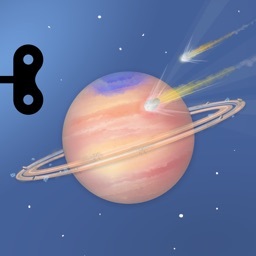 Space by Tinybop by Tinybop Inc. Explore our solar system! Travel into space and visit tiny Mercury, fierce Venus, friendly Earth, dusty Mars, stormy Jupiter, elegant Saturn, hazy Uranus, and mysterious Neptune. Hurl meteorites through the atmosphere. Spin around the sun and zoom onto its surface. Jump into a whirling space storm. Boldly go where no kid has gone before in 3, 2, 1…. liftoff! 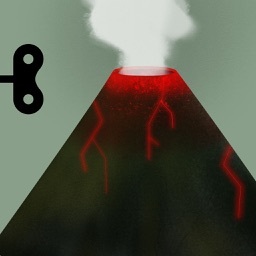 Space is No.8 in Tinybop’s award-winning Explorer’s Library. 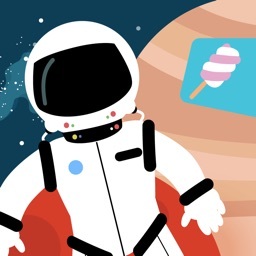 Kids can discover new worlds in other Explorer’s Library apps, including The Human Body, Plants, Simple Machines, The Earth, Weather, Homes, and Skyscrapers. + Visit 8 planets and the sun! 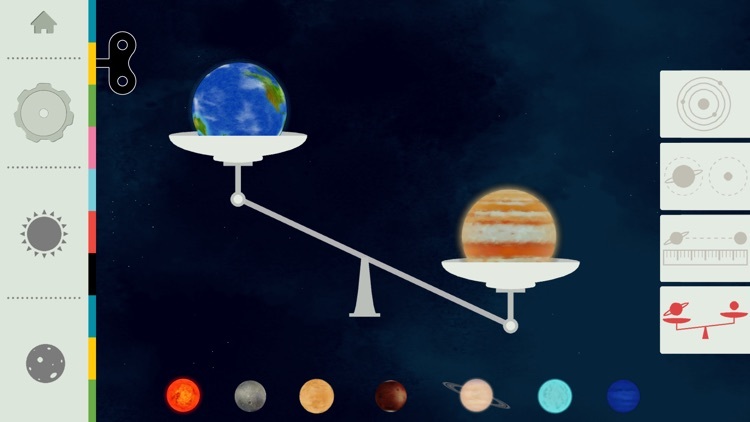 + Study the surface of each planet and the sun up close. + Discover the characteristics of each planet with a helpful snowman. + Throw meteorites at each planet to test their atmospheres and gravity. 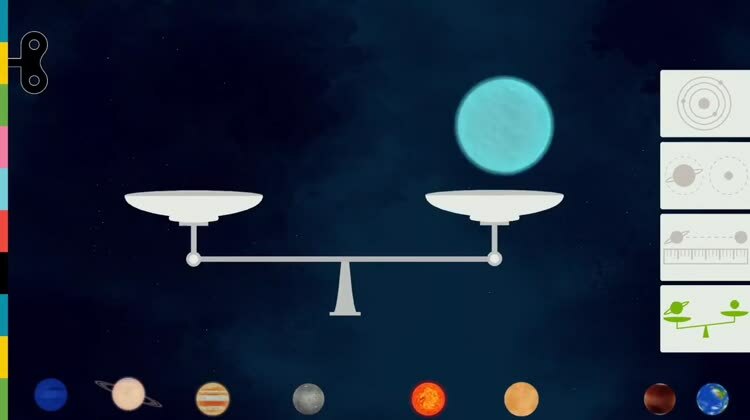 + See how big and massive each planet and the sun are by comparing them side-by-side. 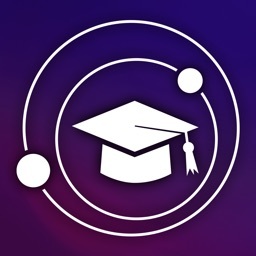 + Play with and observe each planet’s orbit around the sun. 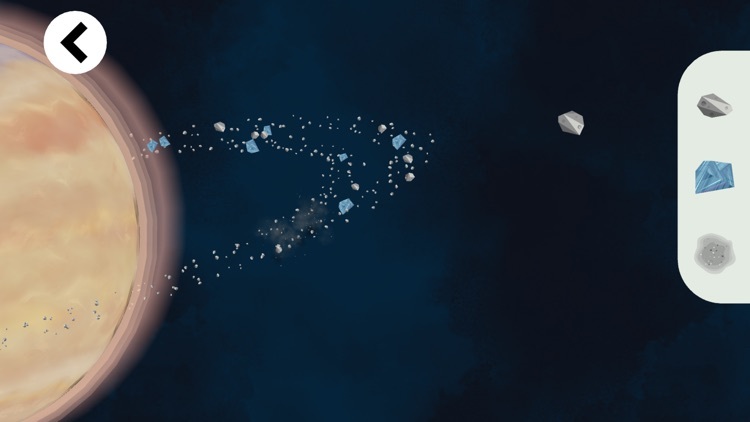 + Follow the moon’s orbit to discover the phases of the moon. 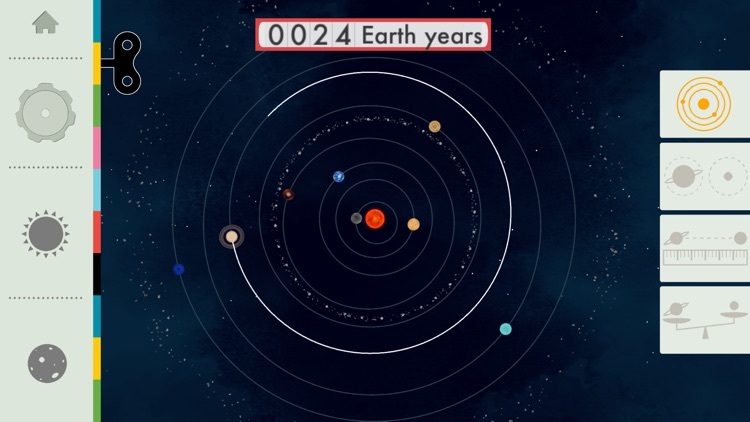 + See how quickly or slowly each planet spins on its axis and how long each day is. 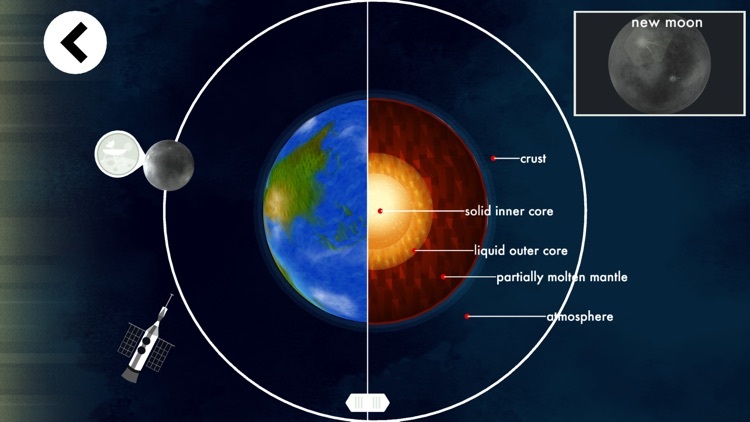 + Peek inside each planet’s rocky crust or gassy outer layer. + Move the Earth’s axis to see how it affects seasons. + Explore Mars’ rocky surface with NASA’s Curiosity. 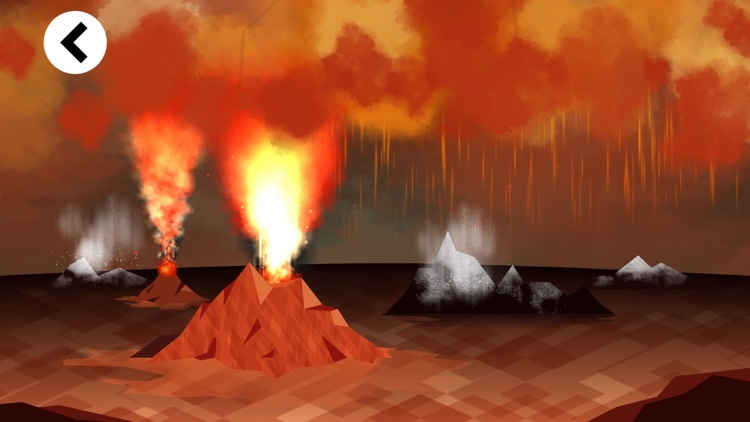 + Experience wild weather and more on Venus. + Find out why Mercury has so many craters. + See what Saturn’s rings are made of and make them spin. 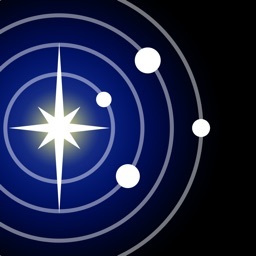 + Discover diamonds on Neptune and Uranus. + Interactive text labels in 50+ languages teach vocabulary. 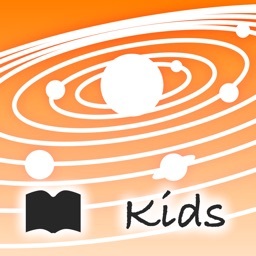 + FREE Space Handbook has technology tips and basic info for teachers and parents. + Original artwork by Jessie Sattler. + Open-ended activities with no rules. Curiosity and creativity are rewarded.